Step 8:- Verify your settings. This is free hack wifi on the Android phone. 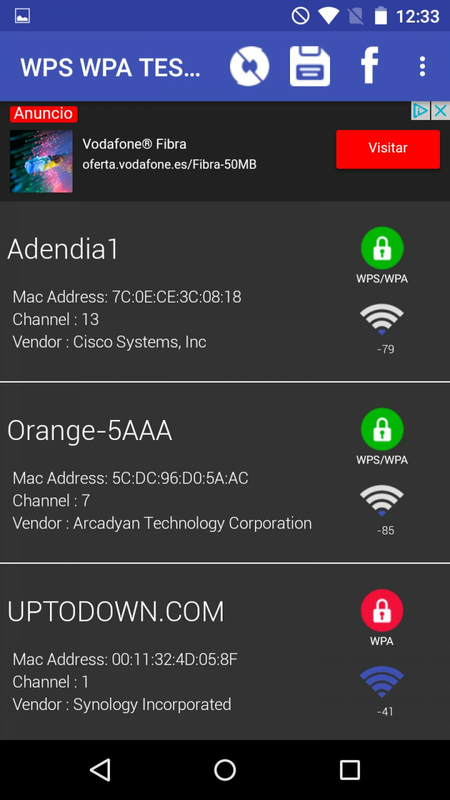 In this post, we briefly describe you how you hack wi-fi network and crack the password of any wi-fi from android mobile. So, Just copy step by step rule. I have played a bit with reaver etc and I was wandering if you could assist me with the password for your tools. Buddy android root is the jailbreaking system or its a way of getting admin access from guest access to your phone. Your Android smart phone will get connected to the WiFi network you clicked. You can even hack WiFi password by using this trick. Note the hexadecimal password when finished. First let you know, there is no any requirements to lean Hacking or Coding for this purpose. Enjoy free internet on your Android smart phone. Keep Visiting : Hello Friend, Thanks for stopping by and commenting. It is possible or not. You can follow this step by step guide You can successfully hack your nearest WiFi Network with Android phone by following this procedure. Step 3: Hack wifi password using AndroDumpper If you fail to hack the Wi-Fi using the above app, then try this app. 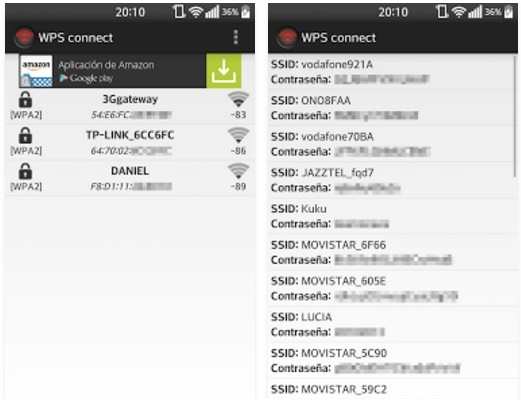 Wps Connect — Hack WiFi on Android Without Root WiFi Password Hacker App for Android Free Download This is the one of the best application for Cracking WiFi Passwords of Wps networks. You can simply hack wifi password within your an Android device and exercise free wifi to examine on Google. If you want to hack neighbors WiFi with Android device, try this! Now you might be thinking that you already have full access to your device without rooting itself but let me tell you half of the phone is not in your control. You have been hacked WiFi using android mobile. Hope this helps : Keep Visiting! These days, it is nearly not possible to live without internet. It will automatically check possible method to hack the wifi. This app helps to get the password easily. But do not worry the method I am going to tell you is very easily simple and totally uncomplicated and you do not have to be on a rooted Android device as most of us do not like to root our devices because the warranty of our phone is void at the time when we root our device. So you can hack wifi password in android without root and can enjoy free internet. 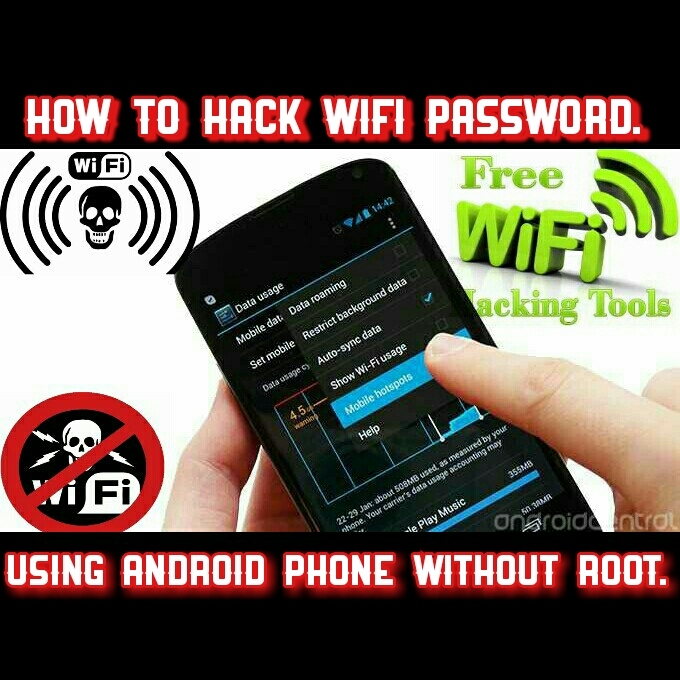 So You can simply follow this article for hack wifi password on without rooting Android. Without these two, any work cannot be done successfully. Simply enter and verify it. There are lots of tricks available on the internet. Most of the airtel broadband use Dlink routers and this router mostly hacked by a rooted android device. It is totally free and there is no need to root your device to use this application. Yes, you must need the rooted android device to hack wps pin and I think it's not a difficult task right. I hope you understood What I want to explain you that. So, There is Airtel Internet broadband users use D-link WiFi routers and these all routers essentially chopped by a rooted smartphone. See you in the next article. Well, you can try this app as well if above apps are not working properly. And, it also protects your device from any damage or harm — someone can do via coding. One of the most popular thing for which we use our Android is for listening Music and Surfing Social Media websites and apps like Facebook, Instagram, etc. The chief determination of the wireless compact is to identify wireless password or security key. If you face any problem regarding this trick. After the cracking process is complete which could take several hours , the message Key Found! Let's see the step by step process. Now app will start scanning the available networks. Its just that it might take you a little more time and effort than the other ones but you will surely be able to crack it. I have personally tested karbonn titanum Octane plus and it worked pretty well for me. View Saved Wifi Passwords on Android Mobile with Router Setup Page application. It is 100% possible to Hack WiFi Password on Android 100% working. There is some android application available those links to be wifi password hack app.